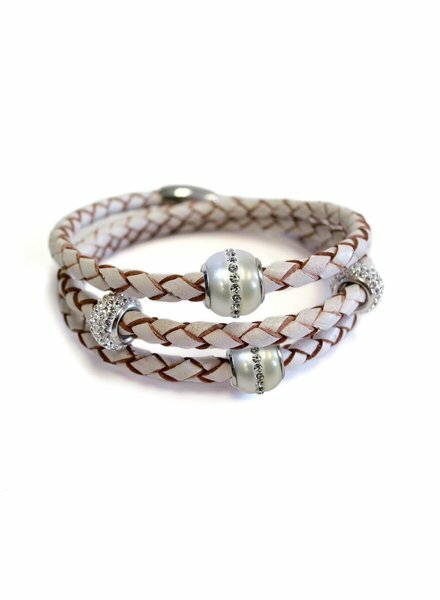 The original wrap bracelet style, this Liza Schwartz Triple Wrap in White is the perfect everyday accessory. 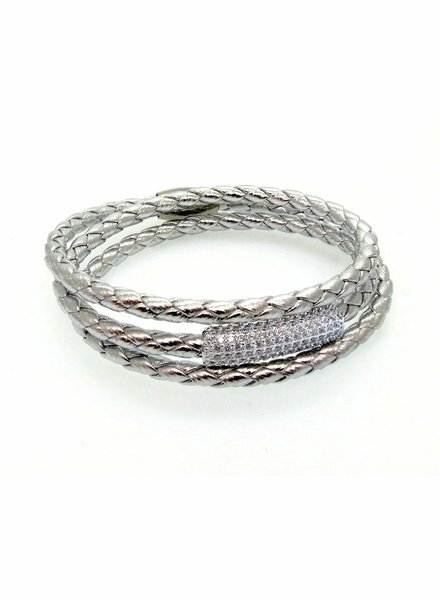 The original wrap bracelet style, this Liza Schwartz Triple Wrap in Silver is the perfect everyday accessory. 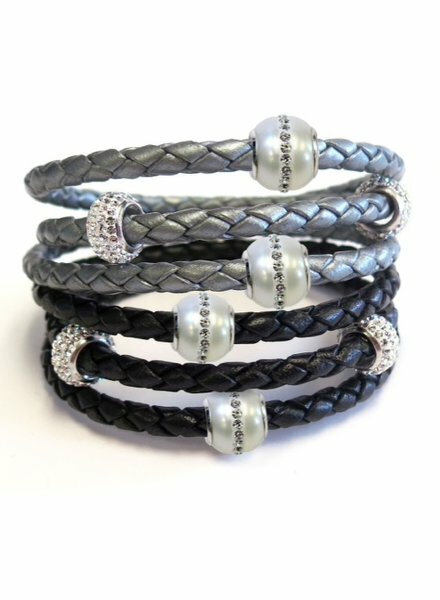 The original wrap bracelet style, this Liza Schwartz Triple Wrap in Silver is easily stackable but enough of a statement to be worn alone. This is the perfect everyday accessory. 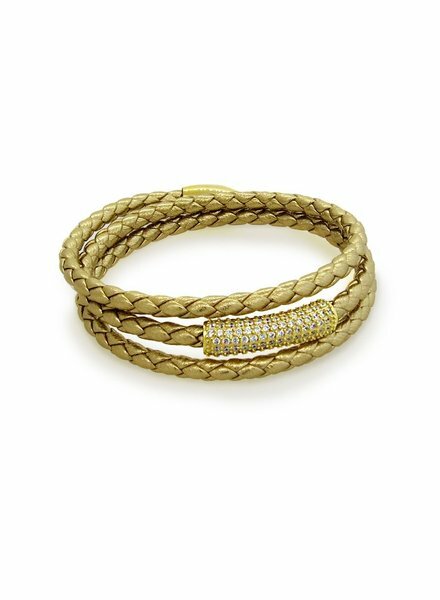 The original wrap bracelet style, this Liza Schwartz Triple Wrap in Gold is easily stackable but enough of a statement to be worn alone. This is the perfect everyday accessory. 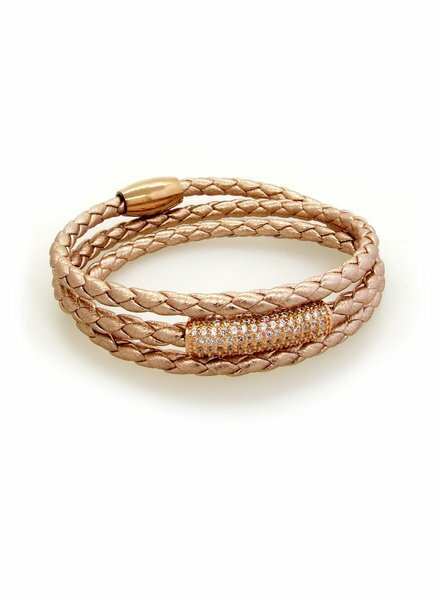 The original wrap bracelet style, this Liza Schwartz Triple Wrap in Rose Gold is easily stackable but enough of a statement to be worn alone. This is the perfect everyday accessory. 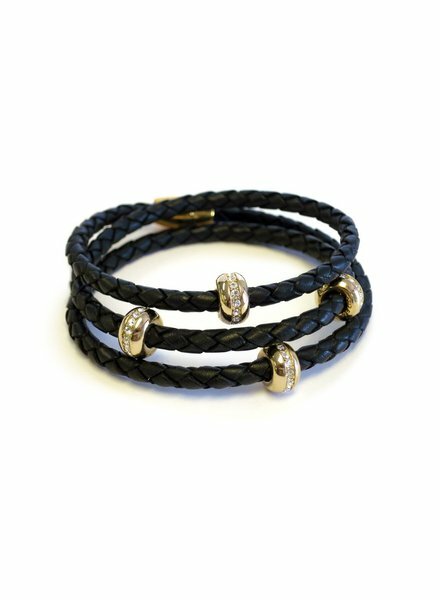 The original wrap bracelet style, this Liza Schwartz Triple Wrap in Black is easily stackable but enough of a statement to be worn alone. This is the perfect everyday accessory.